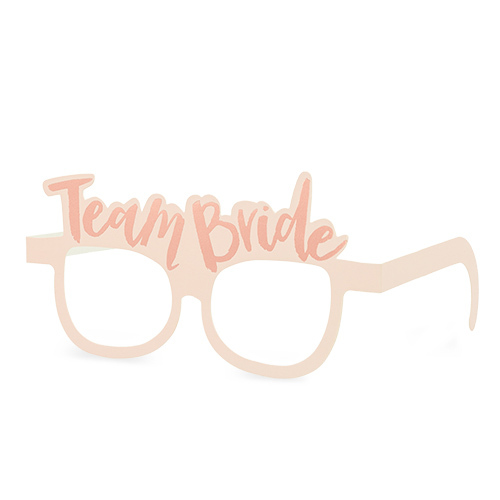 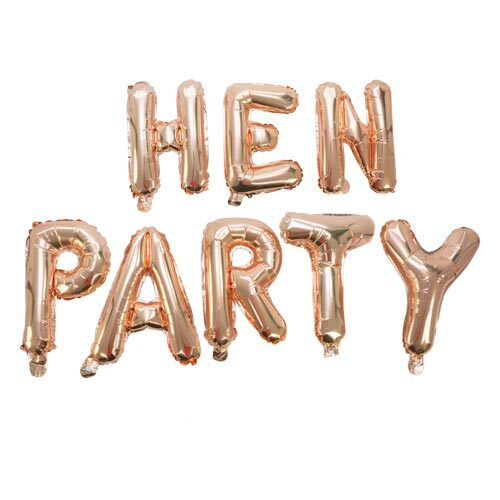 You can’t decorate a hen party venue for sophisticated a group like yourselves, without taking the accessories up a chic notch. 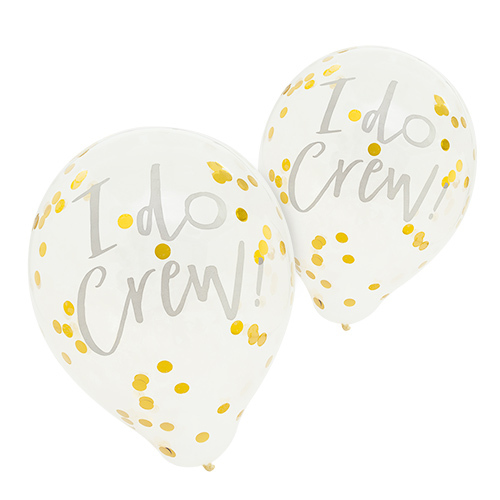 We’re talking opulent bunting, beautiful tableware and classy confetti as far as the eye can see – but, of course, there’s always room to keep your inner child happy, with balloons bobbing in every foreseeable spot. 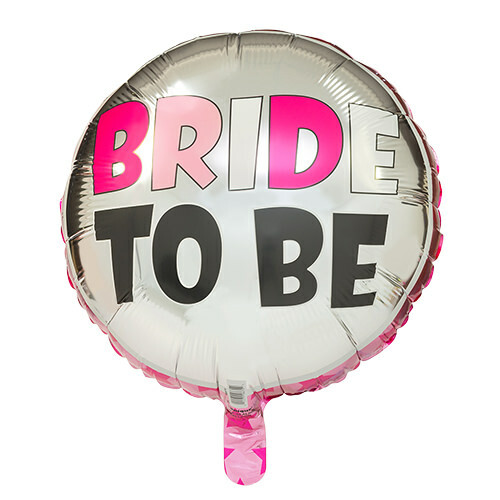 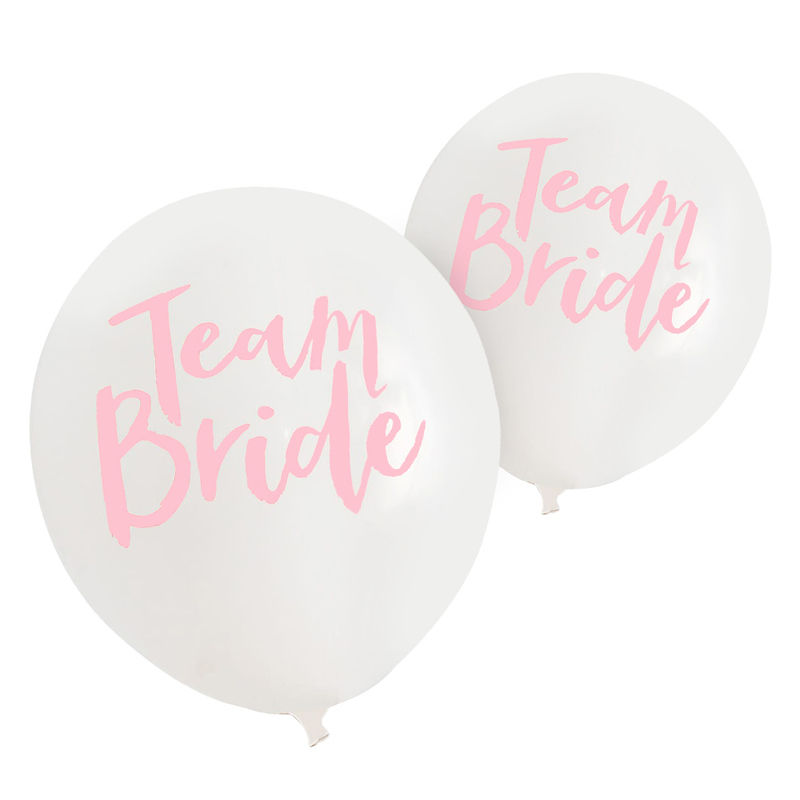 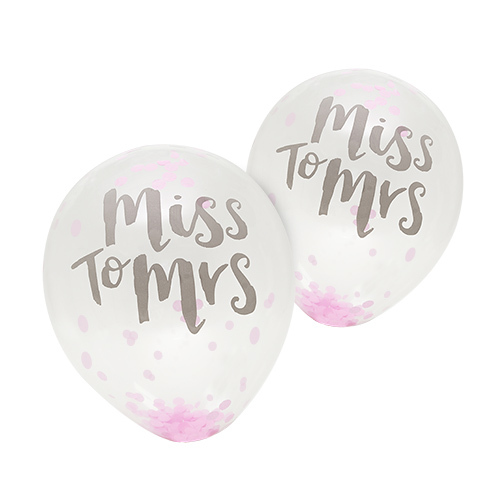 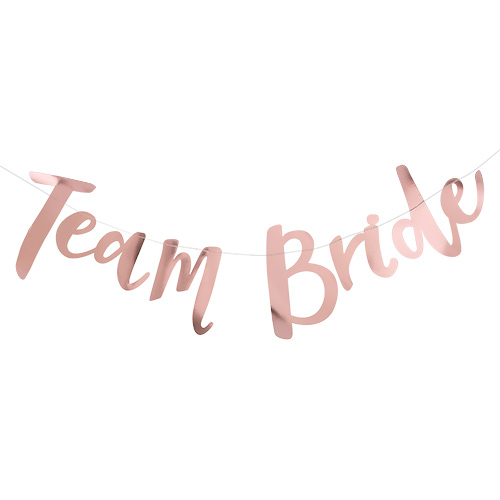 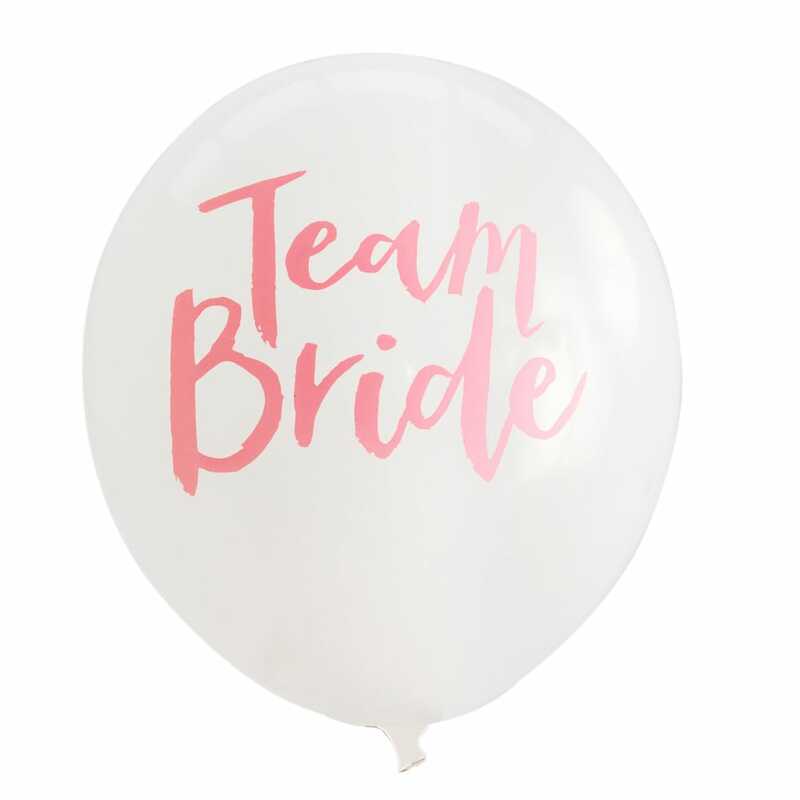 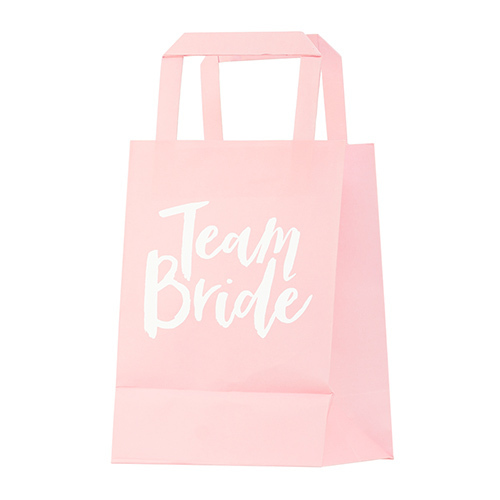 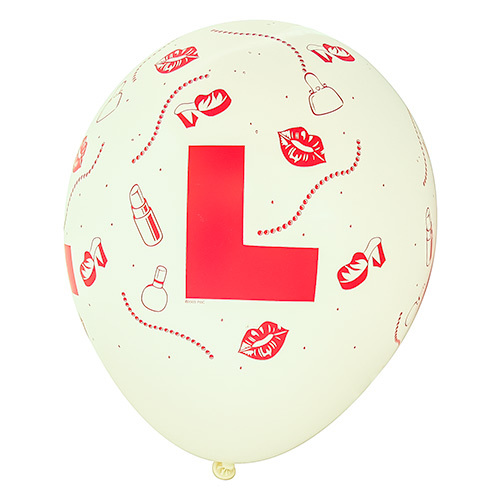 This fabulous pack of 10 hen party balloons inflate to 12” when blown (nice for some) and are a beautiful translucent white with pink Team Bride branding. 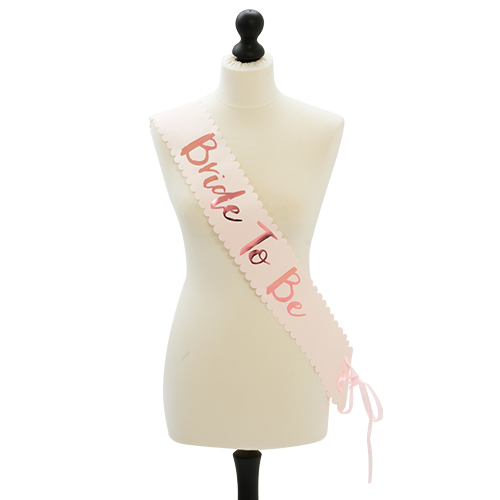 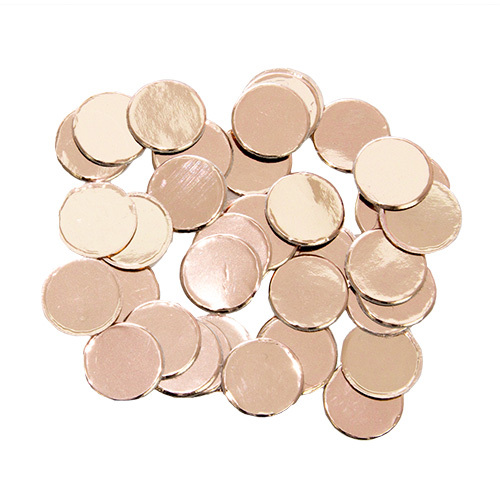 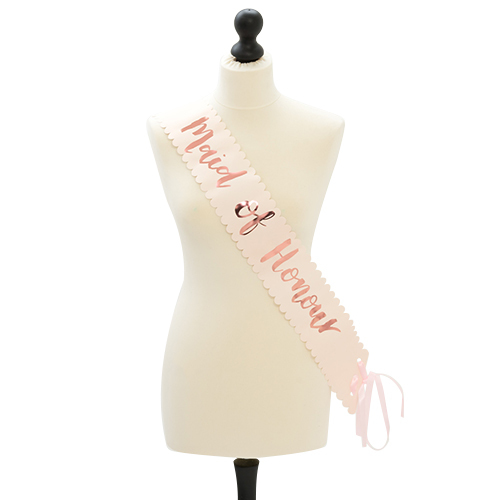 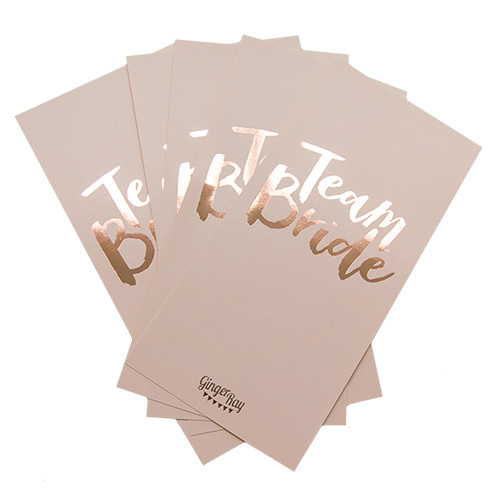 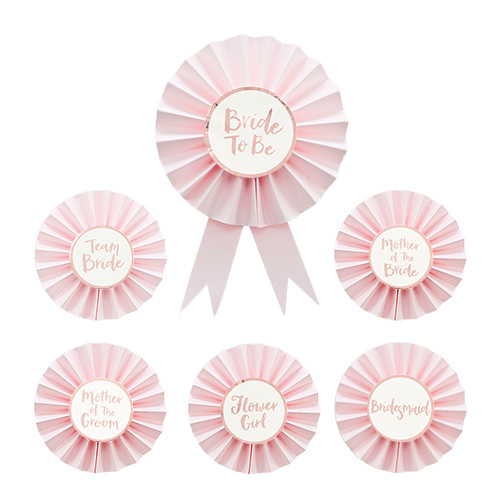 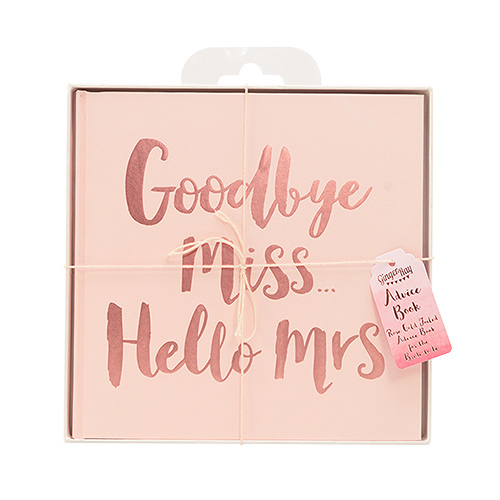 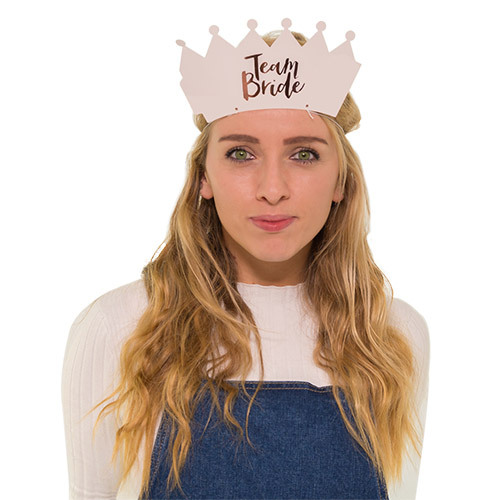 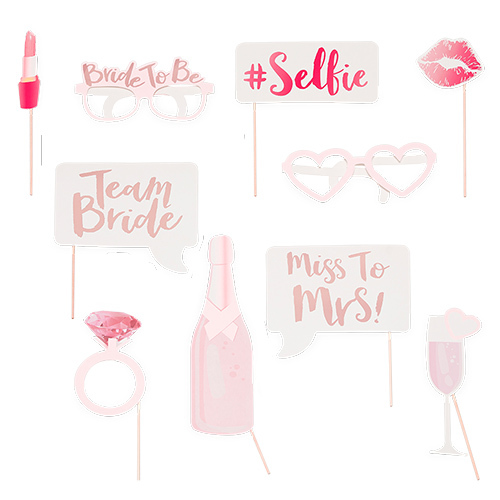 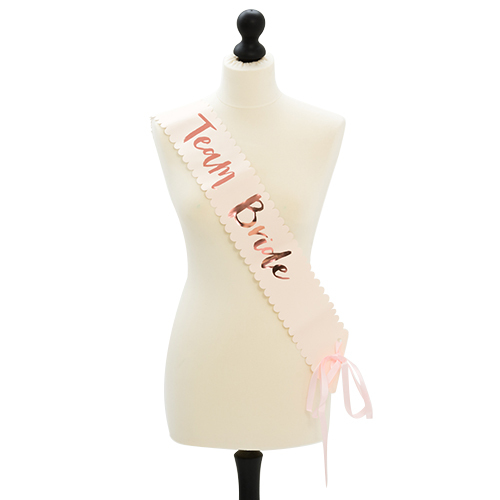 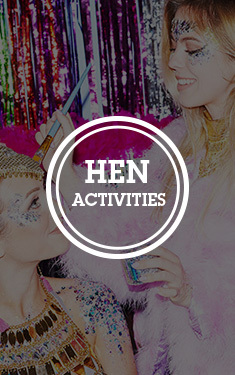 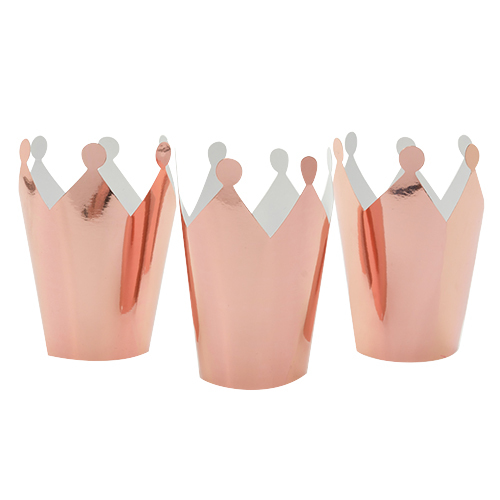 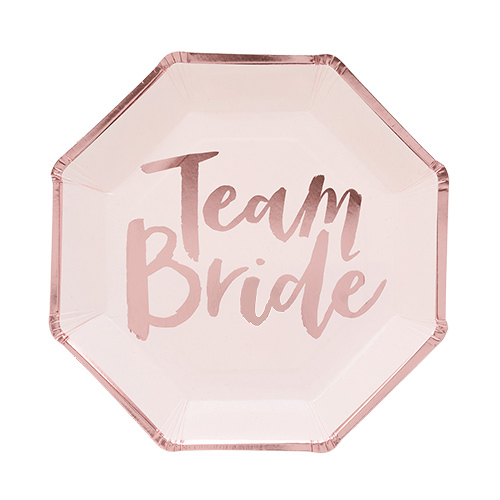 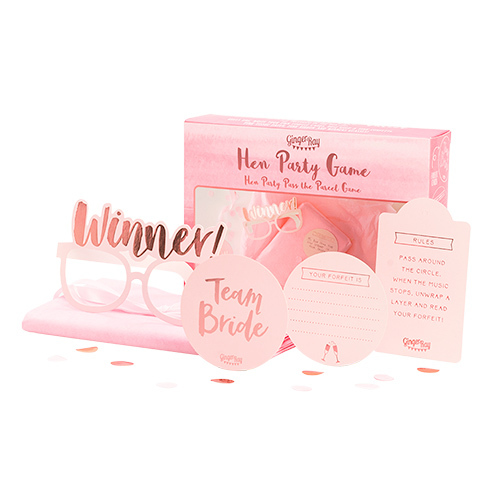 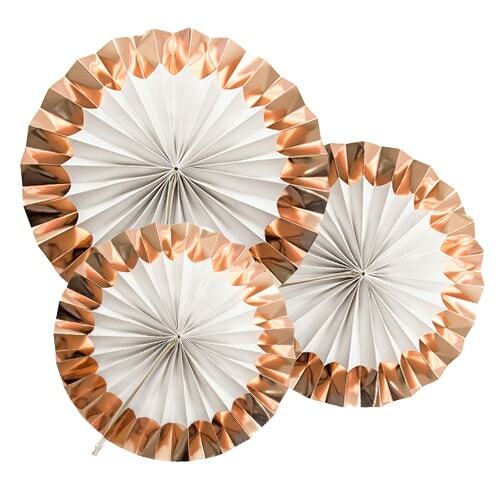 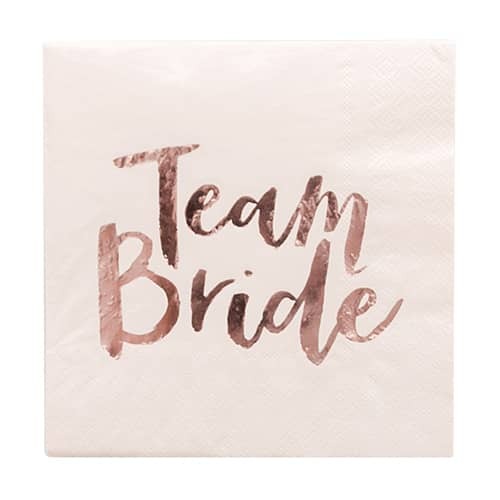 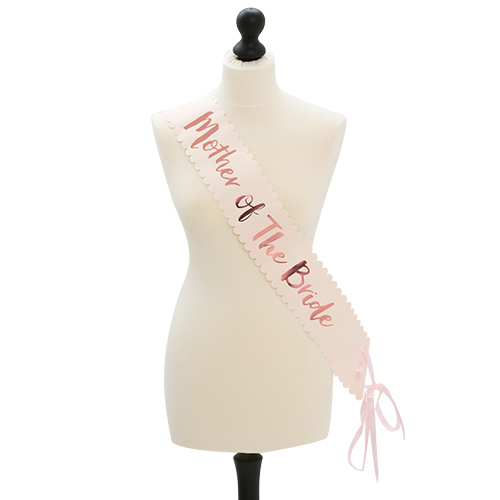 Matching items are available in this lavish range, so why not push the boat out and indulge in a higher class of hen do decorations for your final blow out?